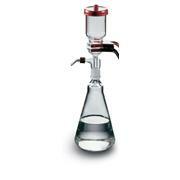 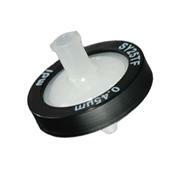 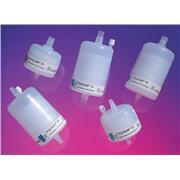 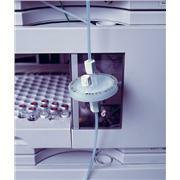 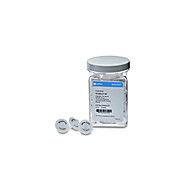 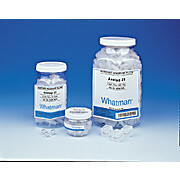 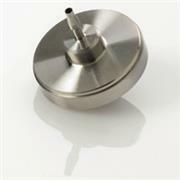 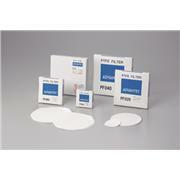 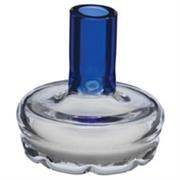 …glass fiber prefilter for filtering larger volumes of harder-to-filter samples. 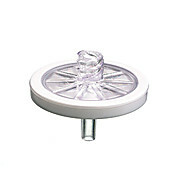 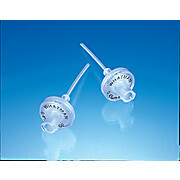 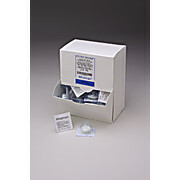 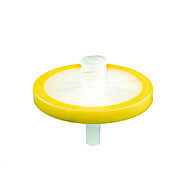 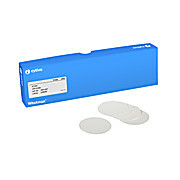 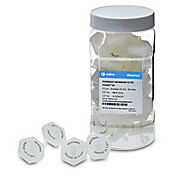 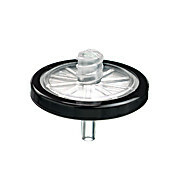 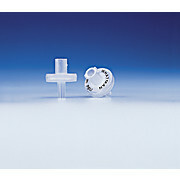 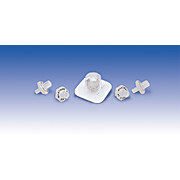 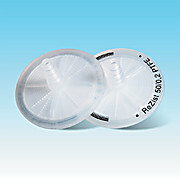 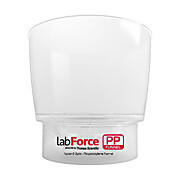 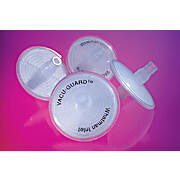 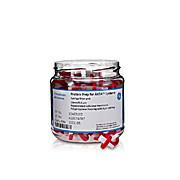 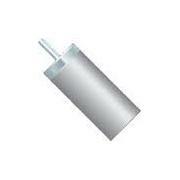 Polypropylene (PP) syringe filters Polypropylene syringe filters have high and uniform tolerance to heat and mechanical stress. 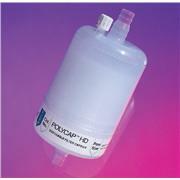 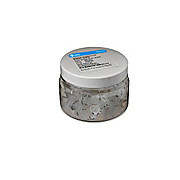 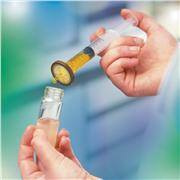 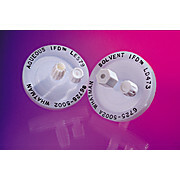 The slightly hydrophobic membrane is resistant to a wide variety of organic solvents.